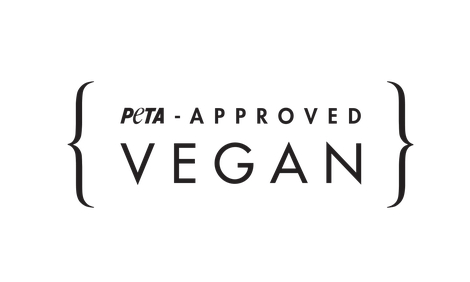 RTfacts proudly announces to be PETA vegan approved ! RTfact brands and all our products are from today on, PETA vegan approved. None of the products we design and manufacture contain any animal origin materials, no wool, or leather, or other. To be vegan was one of our criteria when founding the company. The reason is not only the method producing other materials, like the highly polluting tanning of leather, but also the most of times non- animal friendly way of production. Everyone dreams nowadays of a world of justice, a world of fair trade and a world of non-cruel animal treatment. But until today this often is a dream. We want to change things, we want to do our little step for it- and that is why our products are all 100% vegan. PETA at the same time gives us the proof of being vegan and credits to what we do. We are proud being part of this community and of making one little step to better fashion.